Our product portfolio offers premium solutions for all kinds of glazing. We have revolutionised the market for insulating glass sealants several times already. One example is the first primerless dual-component sealant GD 116. As the global market leader for thermoplastic warm-edge systems, KÖMMERLING sets the standards for energy efficiency and design. The primary seal is the first level of sealing and serves as a diffusion barrier for moisture vapour transmission and gas permeation. 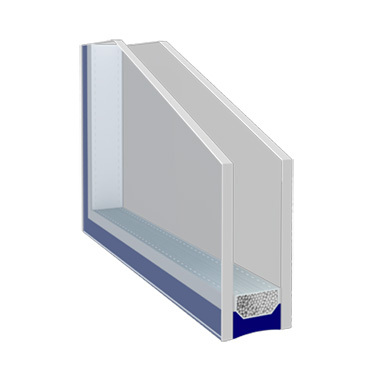 The butyl used for this purpose seals the spacer width and prevents moisture from entering the insulating glass unit on the one hand and the gas contained in it from escaping on the other hand. Our polyisobutylene sealants are characterised by an extremely low moisture vapour transmission rate and good gas retention and provide good adhesive properties on glass and spacer bars. All of our butyles do, of course, fulfil the requirements of EN 1279. 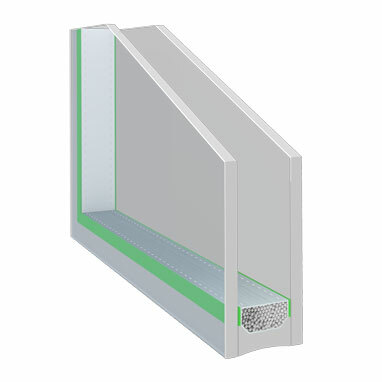 Regardless of whether you prefer polysulfide, polyurethane, silicone or hotmelt: our continually evolving formulations ensure durable bonding between glass panes, create an airtight seal for the space between panes and thus provide additional protection for the primary seal. KÖMMERLING is also a pioneer in terms of environmental protection. With our mercury-free polyurethane secondary sealant GD 677 NA we are already offering you an alternative that is free of heavy metals, thus enabling you to make the switch comfortably, before the use of catalysts containing mercury will be prohibited completely in the EU in 2017.